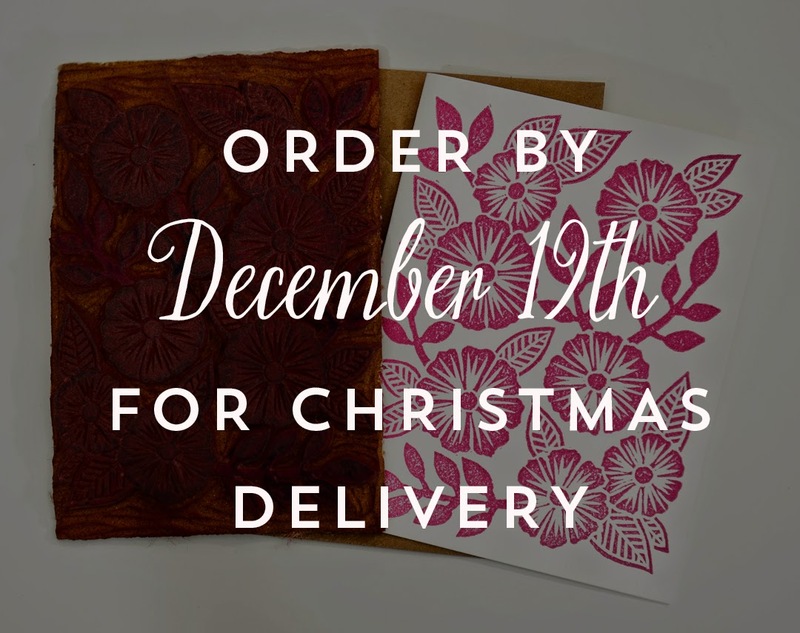 Get your orders in by December 19th for Christmas Delivery! There are lots of new prints and holiday cards in the shop so take a look right here. Happy Holidays!